The classics are always in style. You can tell just by looking at this beautiful 1941 Chrysler Royal that Coach Works restored! 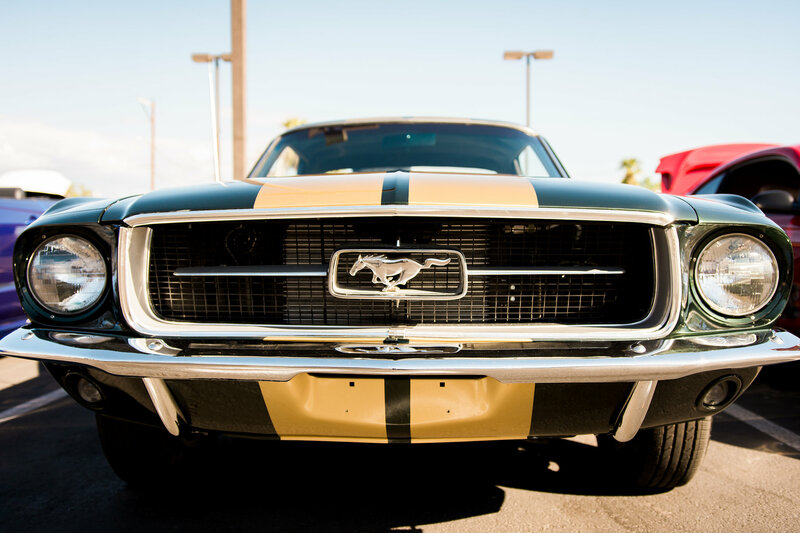 When it comes to restoration, you might call Coach Works the “fountain of youth.” We can take any car you want rejuvenated and give it back the beautiful glow of its younger years and even make some modern modifications. With Coach Works, the only limit is what we can dream up, together!